We get rid of the old to make way for the new. But what are you doing for your website? If you’re like most people, probably not much. It’s the set it and forget it mentality. I’m challenging you to spend some time next month to go through the #sitespringcleanchallenge. Here’s the 10 things I do at least once a year. Ideally, you’ll do all 10. If that seems insane, pick 5. 1. BROKEN LINKS. You can use something like Broken Link Check to see which links are broken on your site. Take the time to go through each one. I’ve found links to products I no longer sell, links to defunct websites, and once a typo in a link I had used in a blog post . 2. CREATE MORE LINKS. When people are on your site, you want to bounce them around a bit. Send them to relevant content based on what they’re reading. Internal linking is ideal for keeping them on your site. Go back to some of your older blog posts and see where you can link to some of your newer content. 3. LOAD NEW SOCIAL MEDIA CONTENT. Ideally, you’re using recurring posts for social media so you’re not sitting in front of your computer all day, but those get boring and dull too. Create some new graphics and freshen up that library or start repurposing some of your older amazing content. 4. CLEAN UP YOUR ABOUT PAGE. This is one of the highest performing pages on a lot of sites, and it’s also the most neglected. In about 15 seconds, you need to hook your reader and show them they’re in the right place for whatever information they’re looking for. Take a look at this page for some inspiration. 5. AUDIT YOUR SIDEBAR. This is a huge amount of real estate and far too often I see people cluttering it up with a bunch of tag clouds and other useless nonsense. Think about the strategy and goals of your website. If you want people to opt into your newsletter list, put that at the top of your sidebar. If you want to sell your course, put that at the top of your sidebar. Stop worrying about how to fill up space. Give your content some breathing room. 6. AUDIT YOUR NAVIGATION BAR. Think about it. It’s often the first thing people see and the one thing they’re looking for on every single site. Don’t dilute the effectiveness by having a ton of pages sitting in a drop down and don’t put pages that don’t need to be done in there. 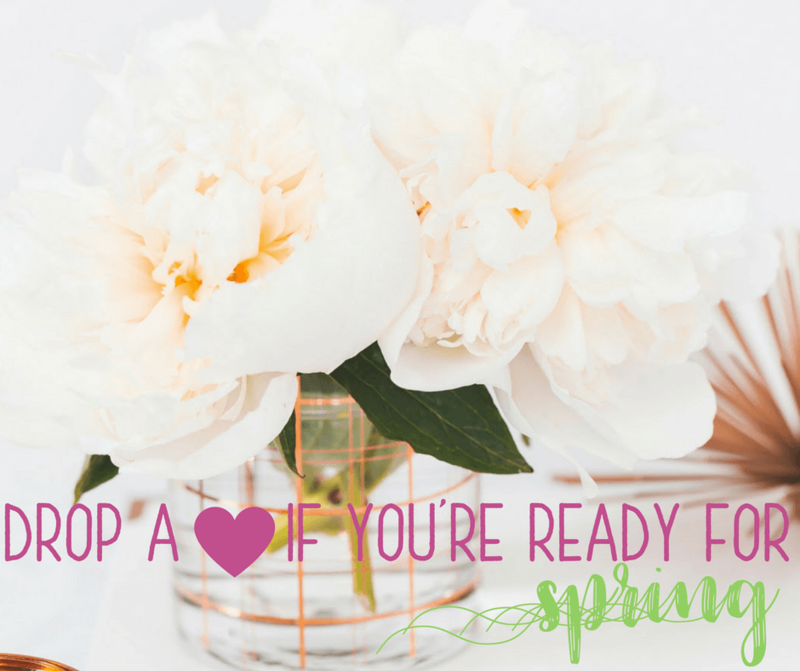 The one thing that I’m ditching in my #sitespringcleanchallenge this year is my contact page. Most people aren’t reaching out to me from my site and it’s just not necessary for my business. 7. CLEAN OUT THOSE PLUGINS. You’d be surprised the number of plugins that get stashed away over time. If you aren’t using them, delete them. Are any of them doing double duty? Ditch the least effective one. If you have a huge resource hogging plugin, it may be time for some detective work to find a new option. 9. UPDATE YOUR AUTORESPONDERS. Take some time to read through these emails and give them a re-fresh. Make sure that everything is still in line with your business strategy. Tighten up your sales funnel if you have one. Give the pictures some new life. 10. ORGANIZE YOUR CATEGORIES AND TAGS. Content auditing can be daunting but it doesn’t have to be. When it comes to your blog categories, give some thought to the big things you audience searches for. During a recent audit on my own site, I gave the categories a once over and narrowed it down into 7 major categories: branding, content creation, list building, marketing, personal, social media and systems + automation. Tags should be used for fine tuning those categories. In my case, things like autoresponder, blogging, conversion, email marketing, Facebook, MLM, and strategy found their way into the system. Who’s up for the #sitespringcleanchallenge?